It’s that time of year again – NaNoWriMo (National Novel Writing Month) is about to start. Last year we published 10 top tips to help you get through November and get your first draft off to a good start. 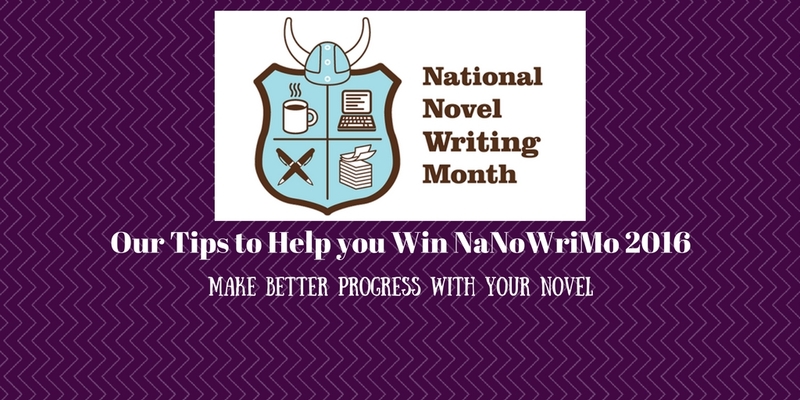 What else can you do to win NaNoWriMo? Write every day – but it doesn’t have to relate to the story. Don’t sit around waiting for inspiration. If you hit a block, write about something else completely random, or go off at a tangent. As long as you are writing something, you might end up with something you can use in your novel – or you might not; it doesn’t matter. The main thing is to keep writing. Don’t get discouraged if you can’t or don’t write every day! ‘Write every day’ is the one piece of advice that everyone will give you, so it’s easy to feel down if you break your ‘run’. But it’s not realistic for everyone to write every day, so don’t beat yourself up if you don’t. Just carry on as soon as you can (but don’t forget – don’t wait for inspiration; just do it!). With that in mind, write as much as you can when you can, to build up a word ‘cushion’ and make it more likely for you to hit your ultimate target. Write with other people – set up word sprints with other NaNo participants online, or attend a local writers’ group or NaNo meetup. Remember it’s only a first draft – it doesn’t matter if it’s crap! Be unselfconscious. 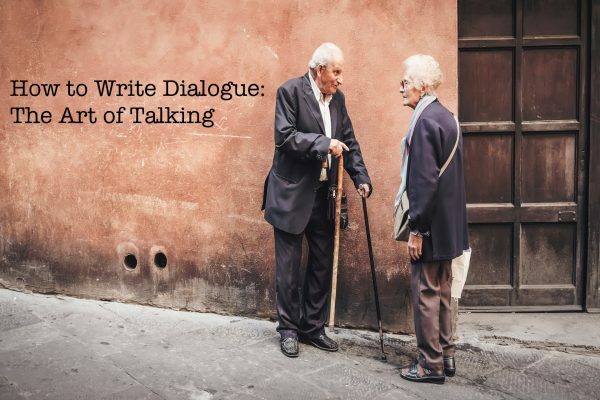 Make yourself accountable to someone – a friend, your partner, other participants on the NaNoWriMo forums, members of your local writers’ group or even fellow members of your running club. Tell people what you’re doing and you’re more likely to stick to it. If you’ve got a friend that you can talk to about plot points when you get stuck, that’s even better. Remember to look after yourself – eat, drink, sleep, take breaks, reward yourself when you hit targets along the way. 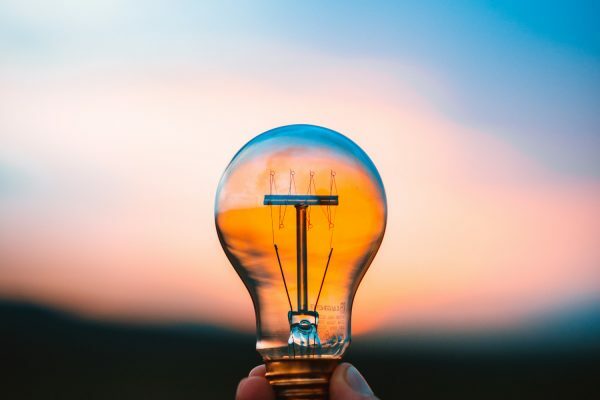 Even if you’re a pantser, create an ideas bank – a notebook, a scrapbook of images, a pinboard of inspiration, character sketches … this gives you something to build on if you get writer’s block. Switch off the internet. If you need to research something, just make a note – you can come back to it later. Your goal is personal – it doesn’t have to be 50,000 words. If you want to aim to write 20,000 words or 10,000 words, that’s fine. Be a rebel! Meeting your personal goal is just as much an achievement as meeting an arbitrary word count set for you by someone else. You are much more likely to hit your target and feel good about your work if it’s achievable, rather than totally out of reach, so be realistic and don’t be afraid to break the mould. Click here to read Leicester author Imran Siddiq’s tips on how to get started. Good luck with this year’s NaNoWriMo! 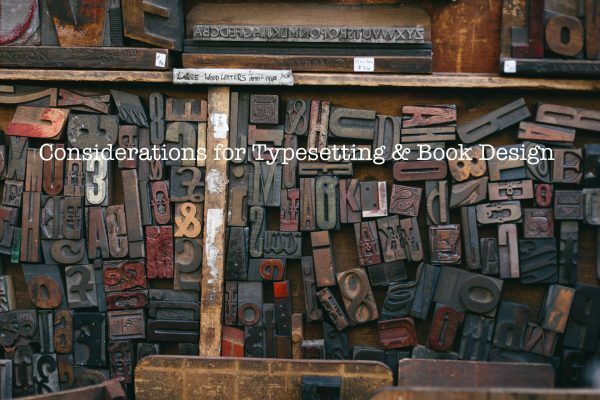 Once your novel is finished, we offer a critiquing service as well as copy-editing and proofreading to help you get it into a polished state ready for distribution or sending to agents. If you decide to self-publish we can help you convert it into ebook formats and distribute to a wide range of stores worldwide.